Brace yourselves for the most entertaining brunch. 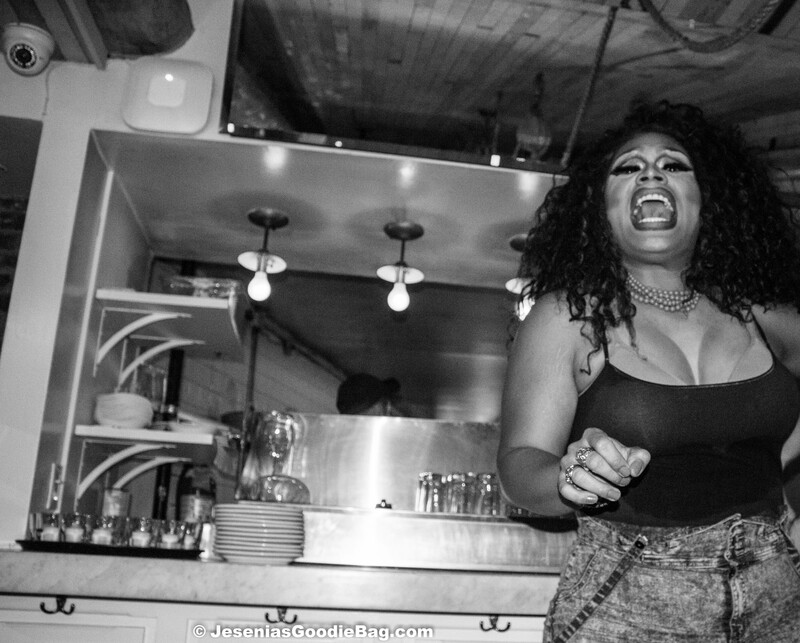 Every Sunday enjoy the freshest dishes and drinks in town, while Drag performers Judy Darling and Brita Filter turn up the volume with original material from their live show at La Pulperia cockteleria and rustic Latin cuisine, located in Hell’s Kitchen, New York. Judy Darling delighted guests with her rendition of Disney Classics and an outrageously sensational spin on Taylor’s Swift’s Blank Space, while Brita Filter brought the audience to church with a Southern Baptist parody, her hilarious take on the eHarmony video meme, and so much more. Like a scene out of a Rick Ross music video, fans literally let it rain on the girls. Be part of the experience, Sundays at La Pulperia – Hell’s Kitchen.